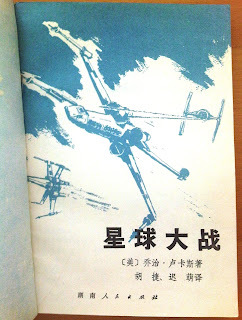 In honour of today being International Star Wars Day ( … “May the 4th be with you!”), I thought I’d take the opportunity to jot down a few thoughts on a curious little tome I was given (now almost half my lifetime ago!) 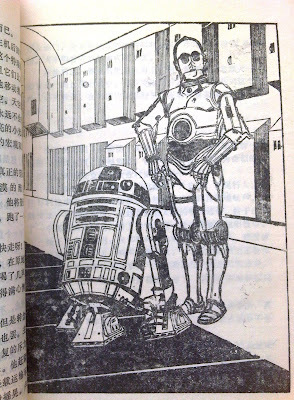 by a close friend of mine as a very special gift for my 21st birthday – an original copy of Star Wars ... in Chinese. The original Star Wars film came out in 1977, and this book, rather remarkably, was published only 3 years later, on 1st June 1980. It’s amazing to think that a piece of popular Western culture like this could have found its way into Communist China so soon. 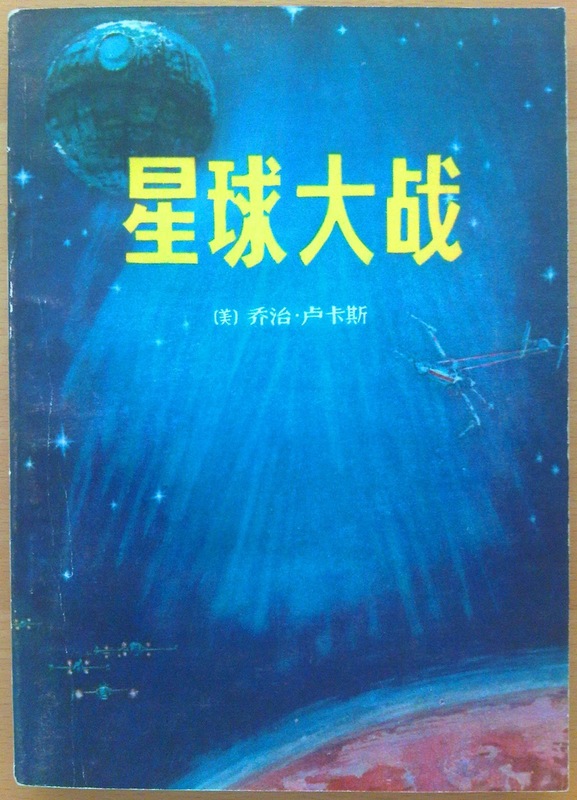 The Cultural Revolution had only very recently ended with the death of Mao Zedong in 1976, but perhaps the existence of this book shows that cultural boundaries can never be completely closed off. Certainly Western literature was never totally eradicated from China, as Jie Li’s recent book, Shanghai Homes: Palimpsests of Private Life (Columbia University Press, 2015) amply attests. 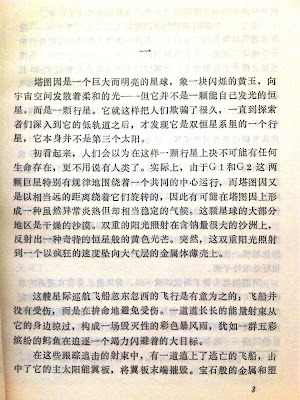 Dissident literary activity is something which has always interested me. As part of my undergraduate degree in Anthropology I wrote a short dissertation on the samizdat literature of the Cold war era in Czechoslovakia. Censorship and the control of information is a fascinating topic to study on a number of differently levels, whether we look at it from a political, a sociological, or a philosophical point of view, it seems human curiosity cannot be contained. Human beings always seem able to find a way to connect and share their thoughts and ideas. 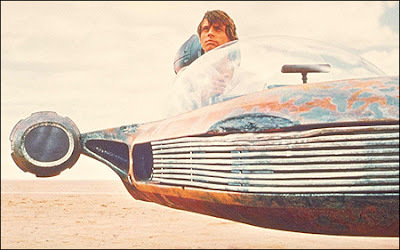 As a notable date in history, however, May 4th has a much deeper and different resonance in China than it does in the West. May 4th 1919 witnessed a massive student uprising in Beijing, protesting against Western Imperialist incursions into China which began in the late 19th Century, and also against the weakened geopolitical situation which the relatively new Republican Chinese Government found itself confronting after the Treaty of Versailles was signed at the close of the First World War. 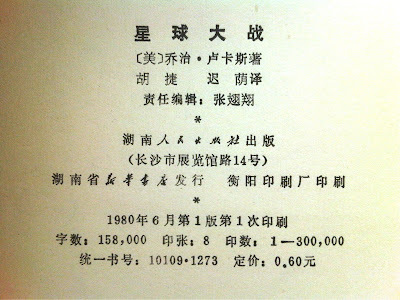 Many of China’s youth at that time felt betrayed by the West and by their own Government, despite China having rendered its assistance in joining the allied war effort during the last two years of the global conflict, not least in the non-combat orientated support efforts of the Chinese Labour Corps. 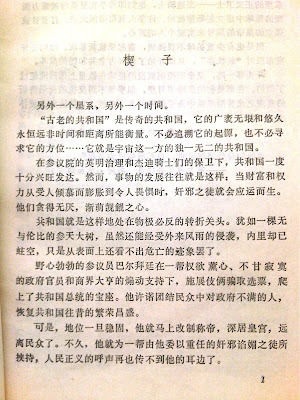 As such, May 4th remains a poignant date which is publicly marked and remembered to this day in Modern China (see here). 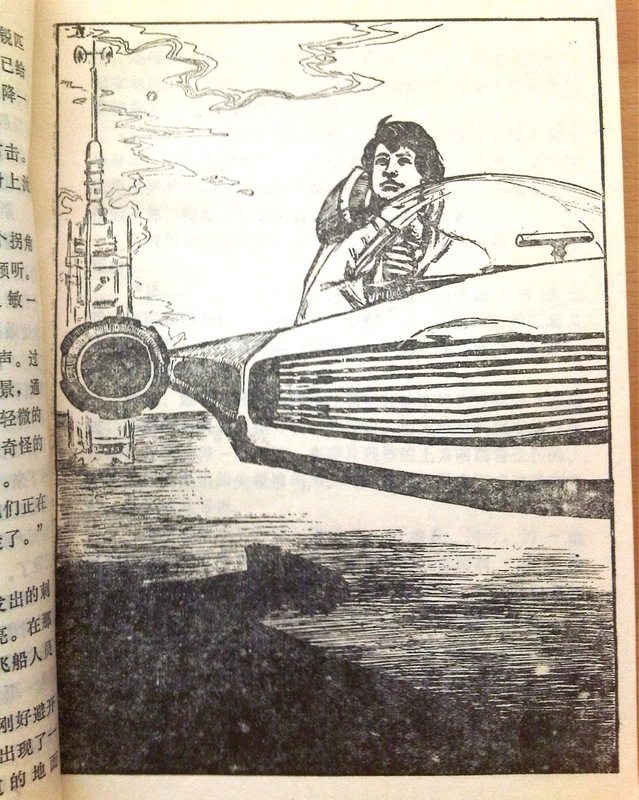 Given my prior interest in samizdatI was fascinated to read how Star Warswas so quickly assimilated and re-imagined in Communist China. My Twitter pal, Maggie Greene, who is an Assistant Professor at Montana State University, where she specialises in Chinese history, has written two fascinating pieces examining this topic in greater depth (which you can read on her blog here and here). The lianhuanhua连环画 which she writes about contain some fascinating visual adaptations, suggesting these images were created by Chinese artists and illustrators who may only have had a very limited exposure to the original Star Wars film as a visual source, or perhaps they may not have seen any of the original images at all and simply re-imagined the story for themselves from hearsay alone. As such, the everyday elements of cooking utensils or the incorporation of other kinds of modern cultural markers, such as the reference to the “Kennedy Space Center” on a wall map which is being studied by Darth Vader himself, is all equally fascinating. 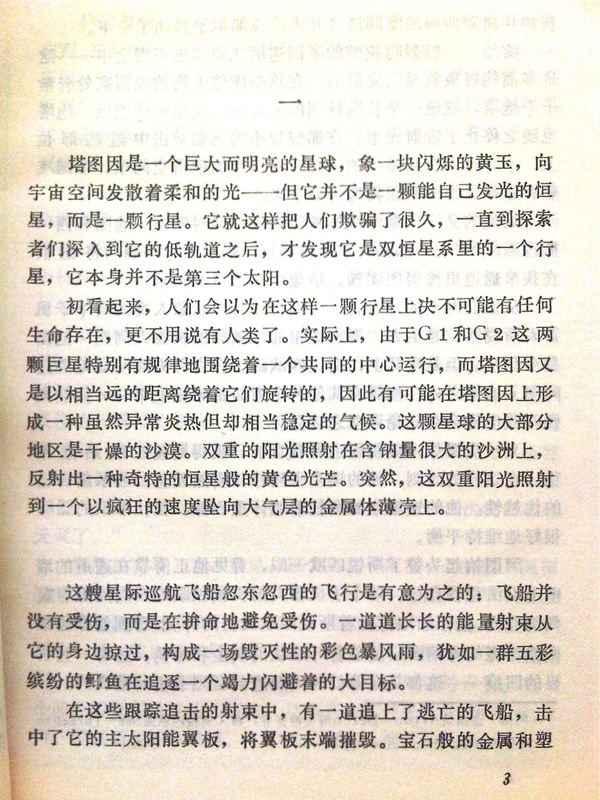 But we should be wary, perhaps, of reading too much of our own cultural interpretations into this particular text. 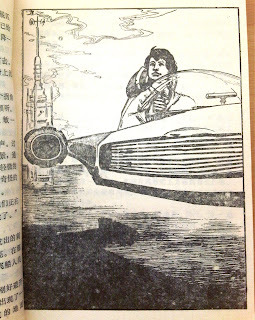 It may well have been an acknowledged cultural import from the decadent Capitalist West, but this does not mean that Chinese readers would necessarily have interpreted this particular text in the same way as a Western audience. It might seem starkly obvious to us. 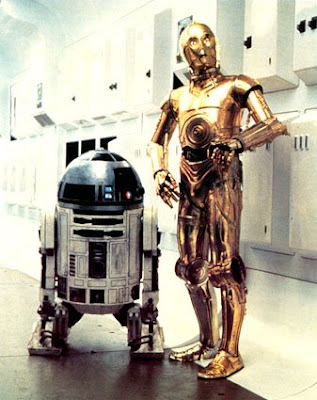 Where we might see this as a simple parable of good versus evil, the freedom loving rebels pitted against the vast, overbearing and oppressive evil empire which seeks to control all aspects of the people’s daily lives (i.e. 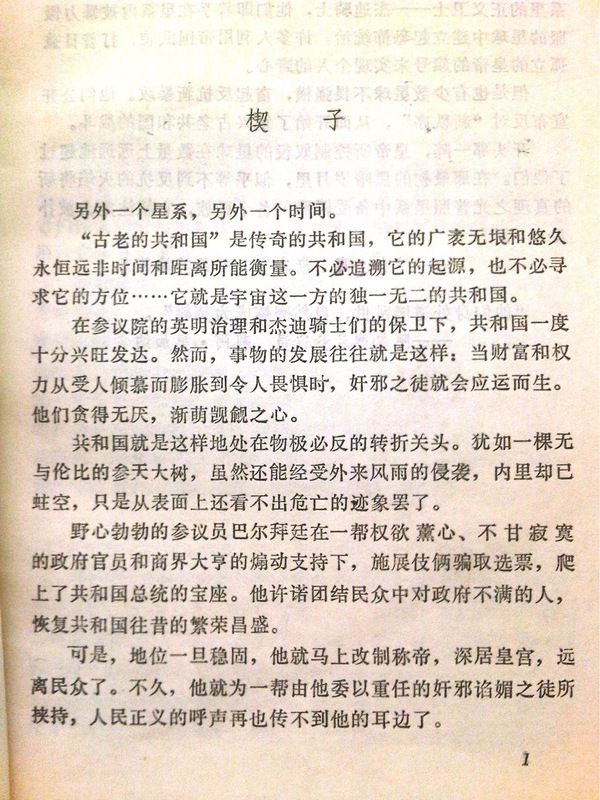 – Totalitarianism) – these are themes which the Chinese proletariat would have been very familiar with themselves. 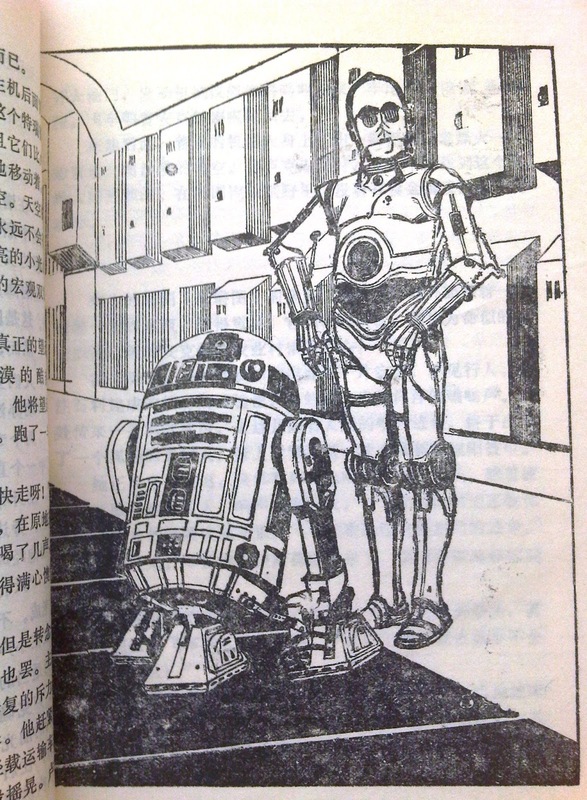 If we look at China’s recent history in the political context of revolution and dissent, Star Wars can easily be assimilated into a long lineage of this kind of exemplary rhetoric. 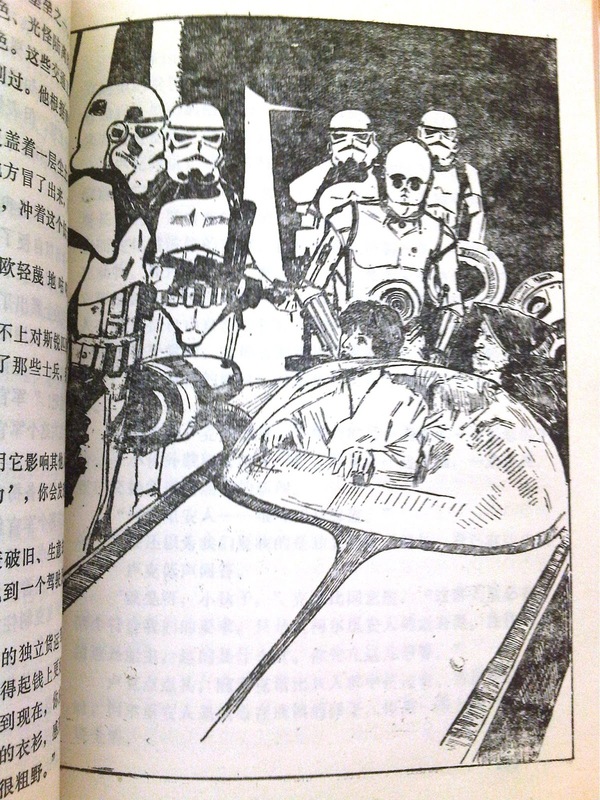 The evil empire could just as logically equate to the corrupt Imperial Dynasty of the Qing which was overthrown in 1911, or, as Maggie Greene has suggested, it could even be the Gang of Four, who were deposed at the end of the Cultural Revolution. Parallels to the Sino-Soviet split could just as easily be found. 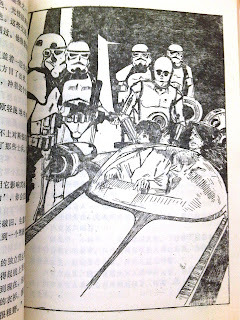 The Rebel Alliance could even be those brave, self-sacrificing students of the May 4thmovement, who rose up and challenged the Unequal Treaties imposed upon China by the Imperialist West. Anthropological interpretations of social and cultural phenomena are always relative. Often we need to look with eyes other than our own if we are to make sense and properly understand. 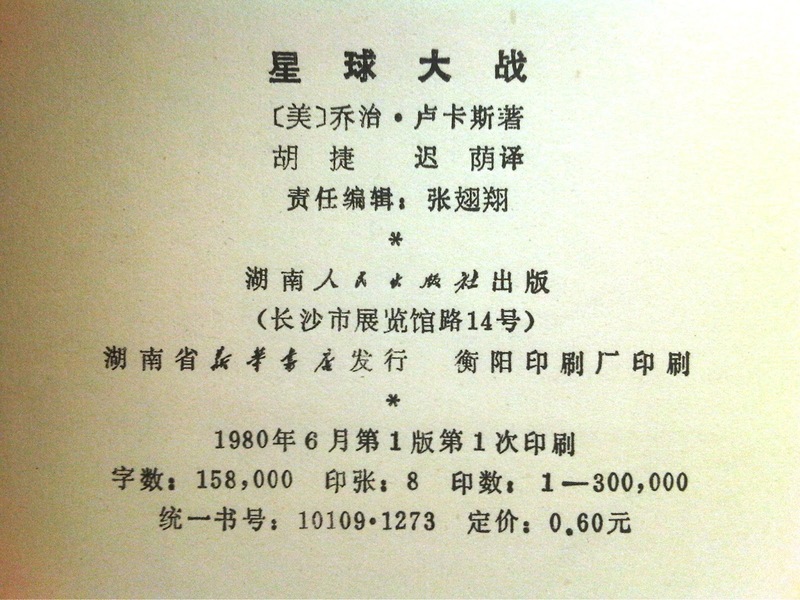 After the excesses of the Cultural Revolution and the death of Chairman Mao, perhaps the importation of this fantastical tale from the modern West was a small token in the opening up of Chinese political life and the normalisation which needed to begin in order to stabilise and start the rebuilding of Chinese society and the Chinese economy anew. 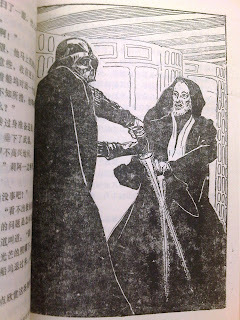 The few illustrations in the Chinese novel of Star Wars which my friend gave me seem to suggest they were very much based on official stills released alongside the film itself, but it’s wonderful to see these images, so familiar to us today, transformed almost into ancient woodcuts, much like the earliest printed texts which originated several millennia ago in China itself. This may, of course, be attributable purely to the technologies of mass publishing which were available at the time as much as to the conscious cultural appropriation and assimilation of a particular cultural aesthetic into an established Chinese tradition. 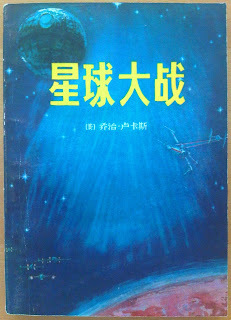 The novel, which was published in Changsha, Hunan, was bought by my friend in Beijing's Wudao Kou area whilst visiting as a student studying Chinese at the Foreign Languages Institute in the 1980s. It’s intriguing to wonder how many copies of this work were published at that time, and just how many of those original copies might still survive on people’s bookshelves to this day.